Our rectified Cade essential oil has a woody, smoky aroma and is used extensively in dermatological creams and ointments for skin conditions such as eczema. Cade essential oil is distilled from the branches and wood of the Juniper tree. According to folklore Cade has been associated with being able to ward off illness, negative forces and evil. It was burned in ancient Sumeria and Babylonia as a sacrifice to the gods. It was sacred to Inanna and to her later counterpart Ishtar. In Europe, Cade was believed to protect livestock and it was widely used by Native American Indians for medicinal purposes. In the language of plants the Juniper tree, from where Cade comes, symbolizes perfect loveliness; succour; and protection. 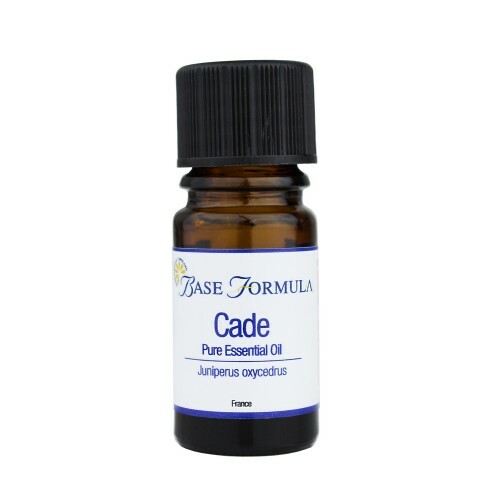 In modern aromatherapy, rectified Cade essential oil can be used to manage hair and skin conditions such as dandruff, scalp infections with hair loss, eczema, dermatitis, psoriasis and other skin irritations/eruptions. 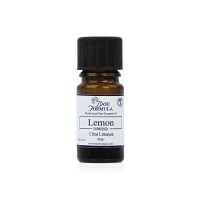 Although Cade essential oil is very potent, it works as an effective fixative in blends of all types when used at a VERY LOW dose. Rectified Cade is therefore often used to fragrance soaps, lotions, creams and perfumes (for its leather and spice aromas). Use with care. Not suitable for use during pregnancy. 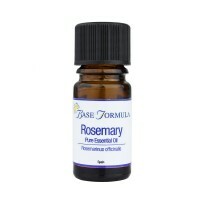 Can cause sensitisation reactions.